Here in Marin County - especially on a street like Edgewood in Mill Valley, with Mt. Tam looming large in the background - it’s impossible to not feel inspired. 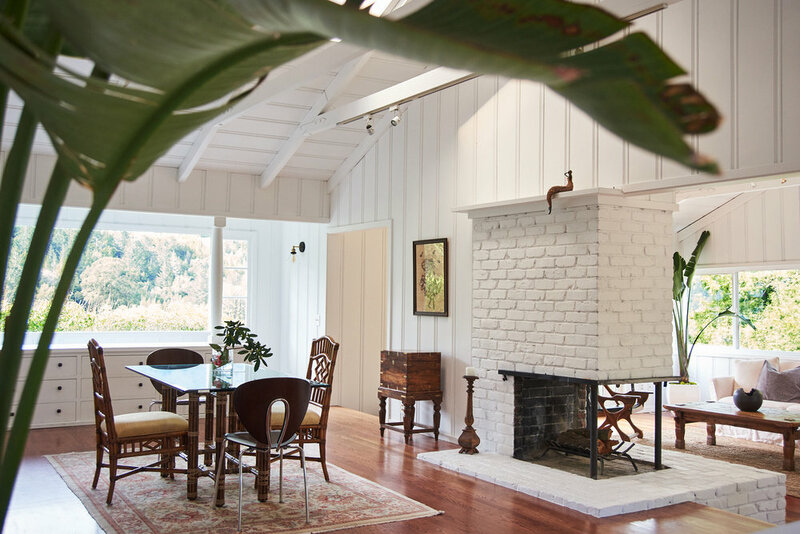 When Bay Area producer and creative director Alexzandria Compton reached out to us in search of the perfect location for her latest project, a striking editorial for Anyonegirl magazine, we knew that the airy interior of our listing at 440 Edgewood was just the place. Check out the film below for a "behind the scenes" look at the making of this project, click here to view the editorial, and read on below for our interview with Alexzandria. Behind the scenes look at the making of "Patience," an editorial created at 440 Edgewood, Mill Valley. This is a beautiful project. What was your inspiration? What story does it tell? For this editorial, I was inspired by Hoshigaki, which is the Japanese way of slow drying persimmons. It takes nearly two months time, but, by the end, their small bodies shrivel up into sweet, prismic confectionery. Due to the laborious nature of this process, but also its aesthetic charm, I consider them an aesthetic metaphor to represent the beauty of patience. Tell us a little bit about the process. How did you go about conveying the story? My idea was to hang hundreds of persimmons from the ceiling. A stunning cascade of floating little suns, in an ode to Hoshigaki fashion. We love that you chose 440 Edgewood. What were you looking for in a location? I needed special location with high ceiling beams, whitewashed interiors, and good, natural light. I wanted to keep the story a bit more conceptual, but without having to do it in the sterility of a photo studio. This is partially because this story was inspired by the realty of this process, but partially because it was about the representation of a psycological landscape. Our psycological landscpes are rarely not informed by our environments. A space that that had some character and age - without being distracting - was key. This project took about a year of waiting and several months of coordinating to make happen. An entire team of people lent their hands and minds to bring this piece to life. I'm incredibly touched. Click here to view the editorial online at anyonegirl.com, and check out the film above for a behind the scenes look at the making of this project. For more information about 440 Edgewood, visit the property website, 440EdgewoodMV.com, or reach out to us directly. 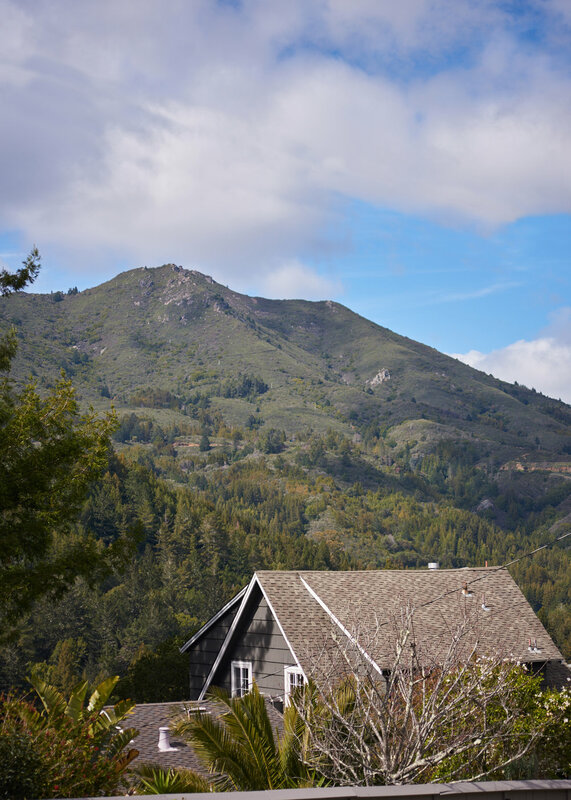 This week we're launching an awesome listing in Mill Valley's Upper Cascade Canyon neighborhood. 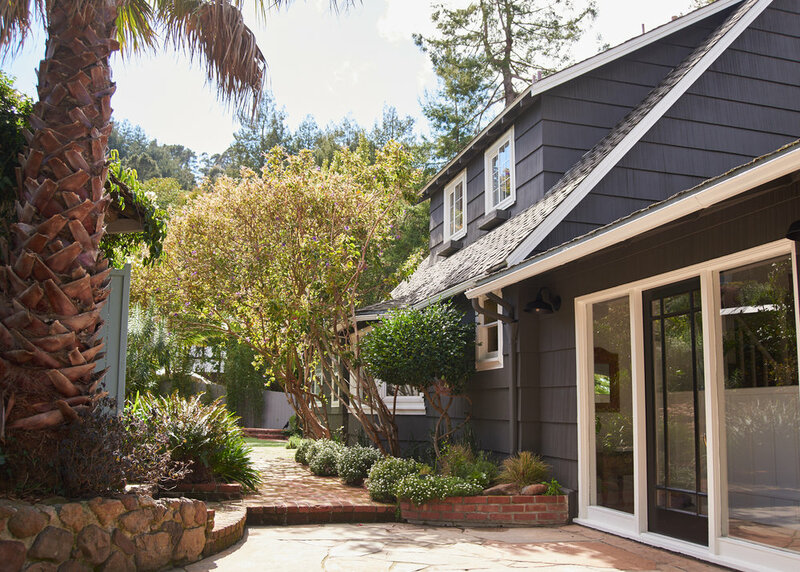 Welcome to 440 Edgewood, an oasis set in one of the coolest locations in Marin ... in the sun and directly across the street from Edgewood Park, a large open space meadow connecting to endless trails. Enjoy major Mt. 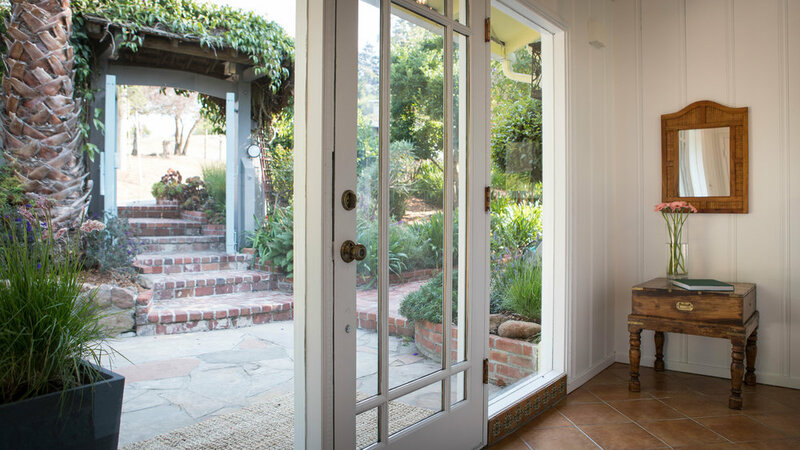 Tam views, great natural light, and just the right amount of authentic character. Nearby Dipsea stairs lead to the heart of downtown Mill Valley, and the Pipeline trail - set at the end of the street - connects to all of Mt. Tam. Click here to check out our property website - featuring photos, property and neighborhood info, a lifestyle video, and a gorgeous editorial project recently created in lofty interior or contact us to arrange a showing. Hey everyone! We’re pleased to share our latest listing, 72 San Gabriel Drive, Fairfax. Fully renovated with an impressive attention to detail, this is a single-level home with a fantastic open floorplan and easy indoor/outdoor flow. It’s Modern Fairfax living at its finest ... made all the better by a location in the flats, just blocks from downtown. Click here for photos and additional info, or contact us to arrange a showing.